Featured Simpsons Comics #78 and Simpsons Comics #238 are now available for download on the Simpsons Store app for all your iOS and Google Play enabled mobile devices! 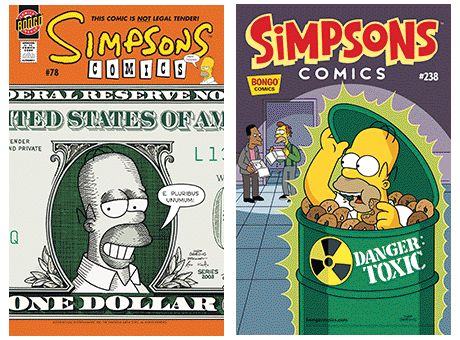 Featured Simpsons Comics #78 and Simpsons Comics #238 are now available for download in the Simpsons Store for all your iOS and Google Play enabled mobile devices! Simpsons Comics #78 and Newly Released Simpsons Comics #238 are now available for download in the Simpsons Store for all your iOS and Google Play enabled mobile devices! 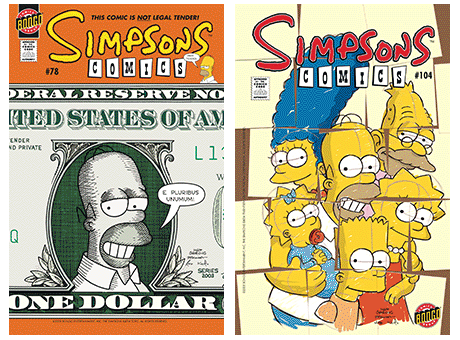 Simpsons Comics #78 and Simpsons Comics #104 are now available for download in the Simpsons Store for all your iOS and Google Play enabled mobile devices!